•	The promotion of the core values. •	How the coach/referee has promoted the core values. •	How the volunteer has embraced the core values. 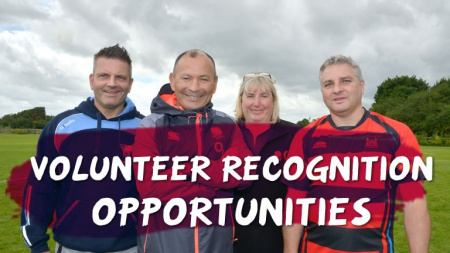 NB The Volunteer of the Year will be selected from the nominations for the Mitsubishi Volunteer of the Year. •	Outstanding contributions made to rugby during a “lifetime” associated with the sport. •	The achievements of the young volunteer at a club, school, college, university or when supporting the activities of the CB. •	How the investment has improved the business of the Club, for example reductions in expenditure or increased revenues.